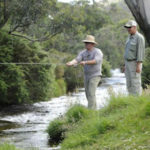 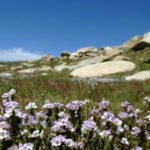 Thredbo is open year round and whether you are coming for Skiing or Snowboarding in Winter or Mountain Biking, Hiking, Fishing or just relaxing in the summer season, we have Activity Packages and accommodation deals that will save you money and ensure you get the most out of your Thredbo Holiday. 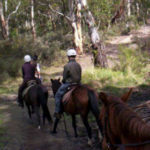 Check out our Specal offers here and remember we are just an email or a phone call away for any questions. 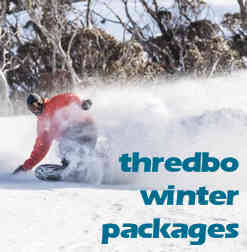 Save money and time by booking one of our Thredbo Winter Packages. 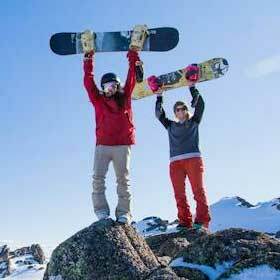 You can book Thredbo Lift Passes, Lessons, Equipment hire and accommodation all in one easy process. The Winter has 3 seasons Value Season Click on the tab for the season and check out the Thredbo Winter Packages available. 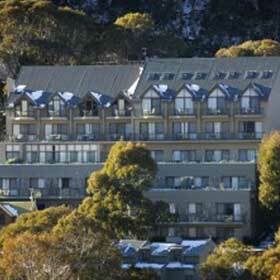 You can book your Thredbo Accommodation right here with confidence. 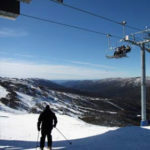 Use the calendars below and just click on the arrival date and departure date for your stay and we will show you the best available rates guaranteed. 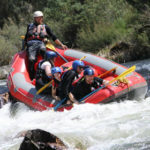 We guarantee on the day you make your booking you won’t find our apartments cheaper on any other website than the rates we show right here.